Found 6 holiday rentals in Plymouth. 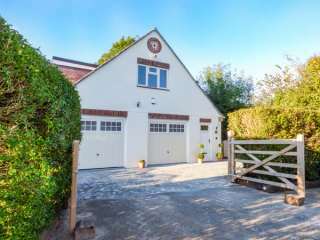 This immaculate single storey cottage is in an incredible setting and sleeps up to two people in one bedroom. 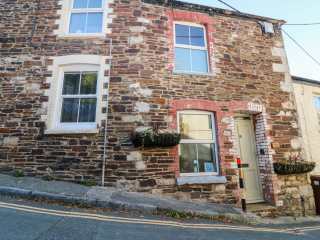 "This stone cottage is located in the village of Turnchapel, Devon, and can sleep two people in one bedroom." 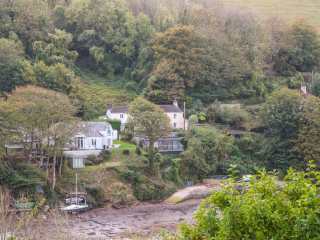 This stylish detached cottage is situated on the riverbank in the waterside Devon village of Noss Mayo and can sleep two people in one bedroom. 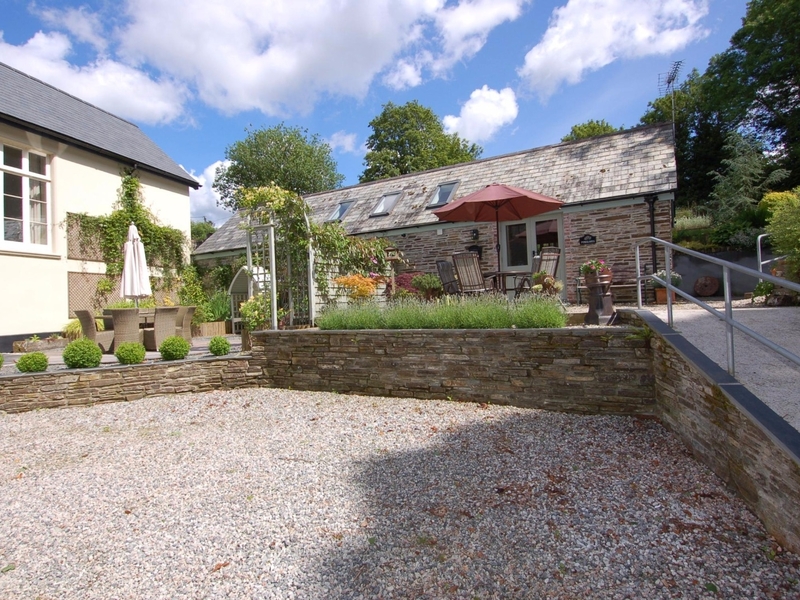 This lovely cottage is located in the South Hams village of Brixton in Devon and can sleep two people in one king-size double bedroom. 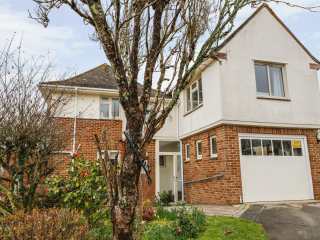 "This ground floor apartment is in the city of Plymouth in Devon, and can sleep two people in its one bedroom." This first floor studio apartment sits in Brixton in Devon and sleeps two people in one bedroom. Looking for holiday lettings in Plymouth? 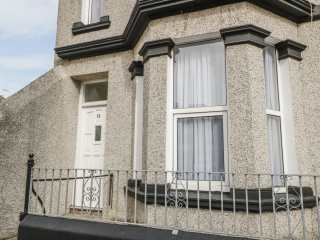 We are in the process of placing rental properties in Plymouth on this page. Please enter your name and email address below and our team will email you our selection of properties in Plymouth. And this is a FREE service!